Writing is more than running with the muse. The muse is a showoff and runs easily while I clumsily try to maintain pace. What trips me up is naming characters. It can be an arduous task. To be less confusing, I try not to use a name more than once. Yes, I have slipped up with having a Mike and a Michael in the series and will admit to giving Whitney and Ted the same surname of Martin (oops). In my defense, I have over 530 characters in the Haunted Series alone. So when a new character - even one that has the reading time of less than a minute – appears, I’m stopped. My fingers cease to fly over the keys. Maybe I should have said pound the keys. I’m hardly graceful. Sorry, digression is also a problem. I feel I must take a few things into account before bestowing a name. Where do they live? What is their nationality? How old are they? And does their name mean something? It’s February 27th, 2019 when I’m writing this. I’m inside recouping from the recent blizzard. In the last few days, I’ve moved just under a foot of snow with the help of the Webguy and the Red Pen. The object of our endeavor was to get as much off the drive before the Beta Reader packed it down with his tires leaving for work. We’ve had 91.2 inches of snow this winter season, and today it’s looking like we will be getting six more. It’s beautiful when it’s falling. On each side of the house, it swirls in snow eddies. On the southside, where the large trees protect us, it falls straight down. On the northside, it slams our house and my office window with such attitude that I suspect it’s somehow related to me. 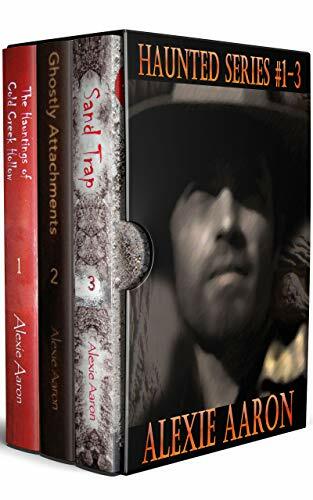 Click Thru for Amazon Link! 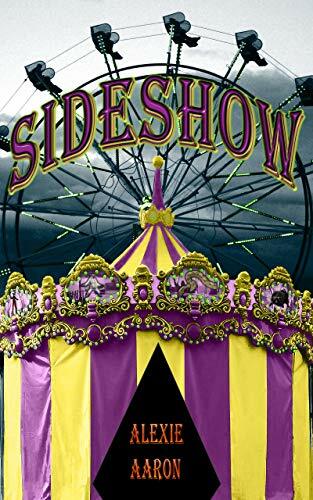 Sideshow: New Haunted Series Novel is Out! 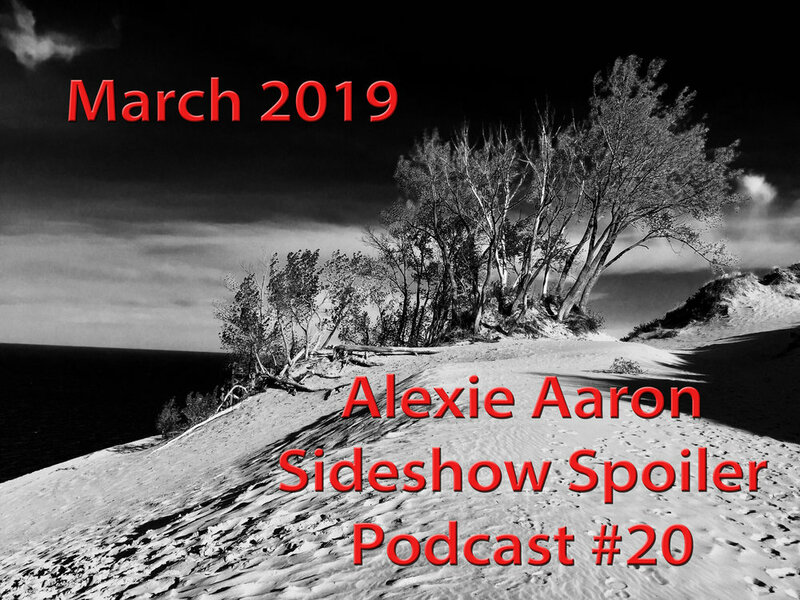 It is my pleasure to announce the release of Sideshow, book 26 of the Haunted Series. 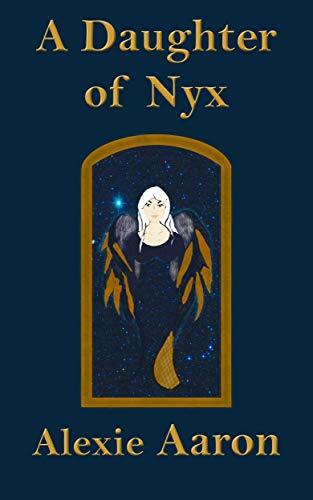 It is the longest book of the series, and it ties a lot of threads while taking you on an adventure with Mia, Murphy and PEEPs. Links and blurb after the jump. I haven’t disappeared. All is well. We’re just busy working on getting the next book ready for publication. Sideshow, Book #26 of the Haunted Series, is in the final edit before the Beta Reader gets it. The new Cid Garrett P.I. book The Promise is scheduled for editing in March. I’d love to give you exact release dates, but I don’t want to tempt fate. The fates and I have an agreement: I stay on my side of the universe and they stay on theirs. My earliest memory is of me waking in the night. A shaft of moonlight streamed in from the from one the high windows of our corner bedroom in the ranch home where I spent my childhood. It illuminated a tall white mass in the corner by the large chest of drawers between me and the door. My parents’ room was just across the hall. I knew if I could just get to my mother, all would be well. But how to get there unnoticed by the ghost? If I stood up, my four-year-old body surely would have been noticed, so I slipped down to the floor from my bottom bunk of the trundle bed set I shared with my older sister. I’d like to mention all my “last” things of 2018.